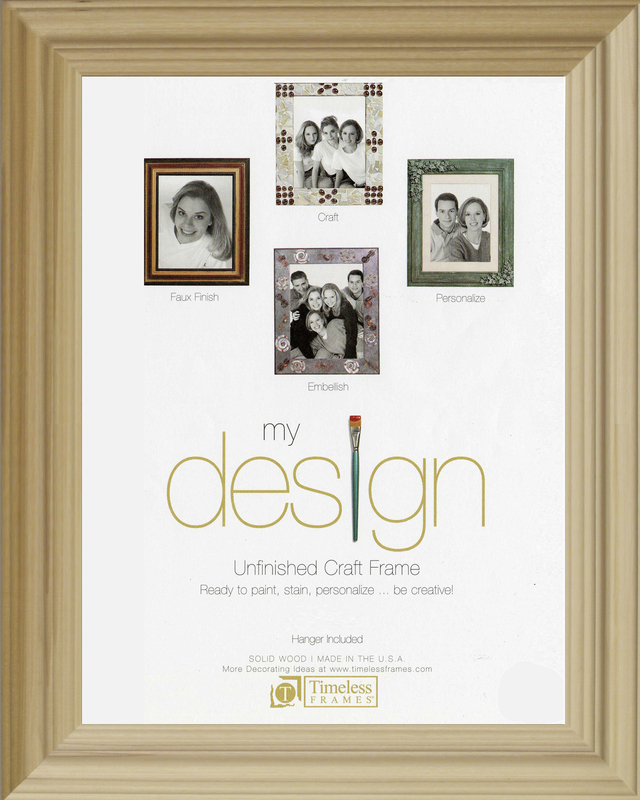 Unleash your creativity with this unfinished craft frame. Decorative poplar\'s strong lines and layers provide an already elegant base to accentuate and bolster whatever your imagination can dream up. This frame is made of Solid Wood.